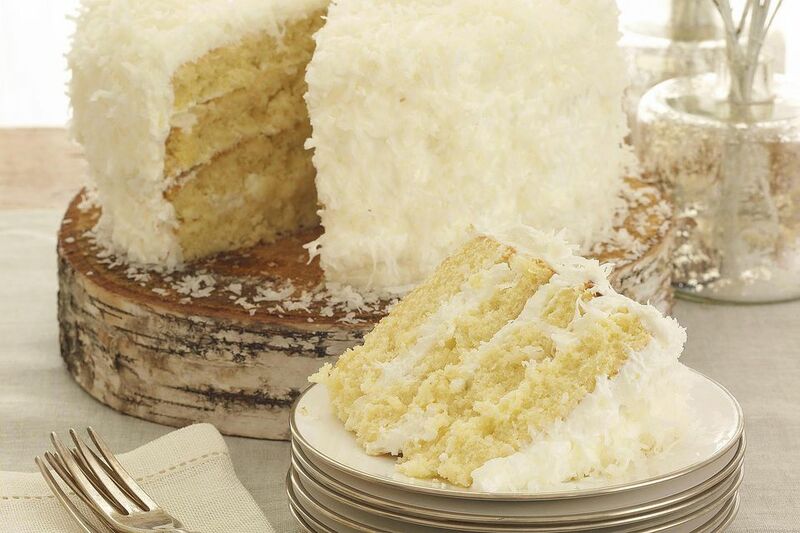 It can't get any simpler with this recipe for easy coconut cake. It's made with a cake mix. While the cake is still hot, poke holes in cake with a fork. Spread non-dairy whipped topping over top of cake. Sprinkle with coconut. Decorate with jelly beans.